Toju Kaka, a blockchain enthusiast, Steem Blogger and cryptocurrency investor talks about the potential of the blockchain technology to transform lives and not just in the creation of employment. Toju Kaka who ventured into cryptocurrency after getting introduced to steemit explains that before creating employment with the blockchain there needs to be an understanding of the technology. He explains that most people got into steemit without understanding how the technology functions but that it was encouraging since you got rewarded for creating value. 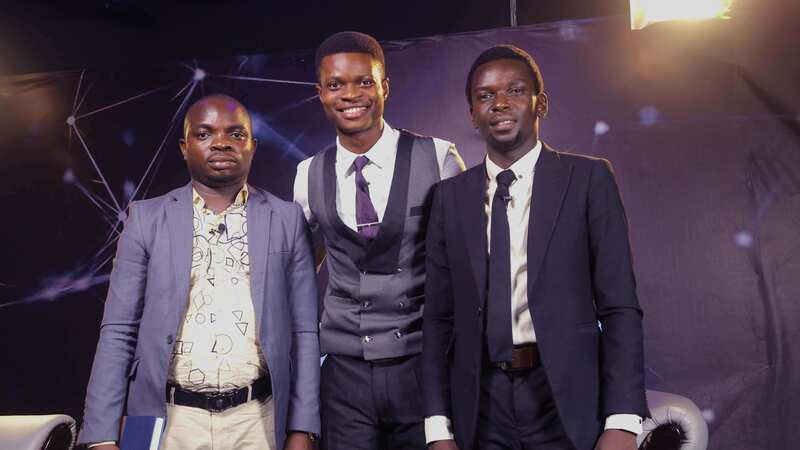 On the other hand, Tola Joseph the CEO of crypto masterclass, a cryptocurrency education platform explains that the question shouldn’t be how the blockchain technology can solve unemployment. He explains,” unemployment is a huge bacteria in Africa. The question should be how do we use this technology to create awareness? People lack awareness and cannot be obliged with what they are not aware of. The first step is to create massive awareness”. He goes on to explain that when people are aware of what the blockchain is, they can tokenise their ideas instead of going through the rigorous process of getting loans from the bank. Tola also explained the role tokenisation can play in the transport and agricultural sectors as farmers who are most times less educated about technology can get help. He used tokenising water supply to farmers as an example stating that with blockchain, we can provide farmers with adequate water supply. “With the blockchain, you can partner with a solar company tokenise it and when the market value increases, farmers can have waters in their farms. All it needs is proper education”. Also, the impact the blockchain will have on the unemployed population is exemplified by Toju Kaka who explains that a blockchain platform such as steemit rewards you for getting upvotes unlike a social media platform like facebook where you cannot monetize your likes. He says, “steemit is a shared platform rewarding you for your value. The idea is rewarding value creators with value.” He also explained that although the blockchain technology will eradicate unemployment, it is left to people to know how they would like to use the technology. On the other hand, the citizens cannot provide employment for themselves without the government. So, the government also needs to be aware of the impact of this technology on employment. Tola has a word for the government, he says, “the government should give an open hand to the blockchain. We shouldn’t be late to adopting a technology such as this”. Do you think the Blockchain technology can eradicate unemployment in Africa? Lets hear from you in the comment section below! The Information provided on the website is designed to provide helpful information regarding cryptocurrency subjects. The content is not meant to be used, nor should it be used as a basis, foundational knowledge or prerequisite for decision making regards trading. Always do your own research and due diligence before placing a trade. We are not liable for any outcome based on any content found on the site. Tron (TRX) is the 10th cryptocurrency to be adopted by hotel booking platform, Travala. Before now, Travala had been accepting coins like; Bitcoin, Litecoin, Ethereum, XRP, Nanos, BNB, AVA, DGB, Doge, EOS, TUSD, XLM. It also accepts PayPal, VISA and Mastercard. As travel platform, Travala aims at merging decentralised technologies and tokenized incentive structures to make booking easy for travelers. Travala.com, a reputable blockchain travel platform, dedicated to revitalizing the yet to come travel industry. Established in the year 2017, it now boasts of 567,928 properties in 210 countries across the globe, with over 82,000 destination coverage. Travala.com as of yesterday declared that its clients can now make payments with Tron (TRX) token in over 550,000 hotels across the world with an added discount of 15% for every transaction performed with the token. According to Travala.com their customers are to use TRX to book 550,000+ hotels worldwide with an average saving of 15% on http://Travala.com and the customers can get further savings up to 10% off the already amazing prices with our SMART program. 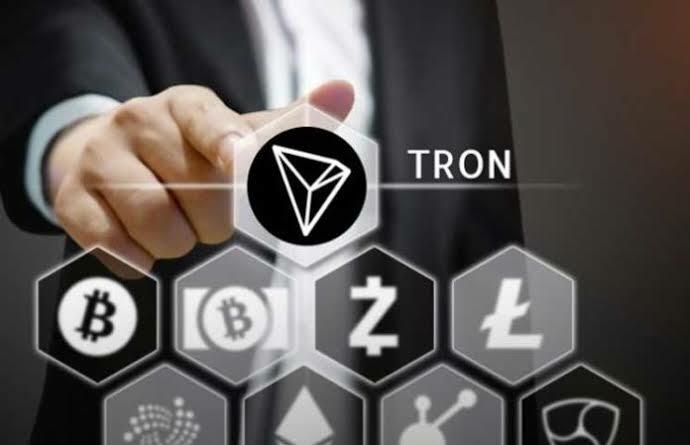 While the other coins listed above like Bitcoin, BNB, Nano, etc have been enjoying this privilege for some time now, it is coming new for Tron, and this can be taken as an added advantage for the cryptocurrency. Unlike every other blockchain technology, every moment of Tron (TRX) is filled with exciting news. The quality and potential of any cryptographic project in the space is determined by the adoptions and partnerships it gets. 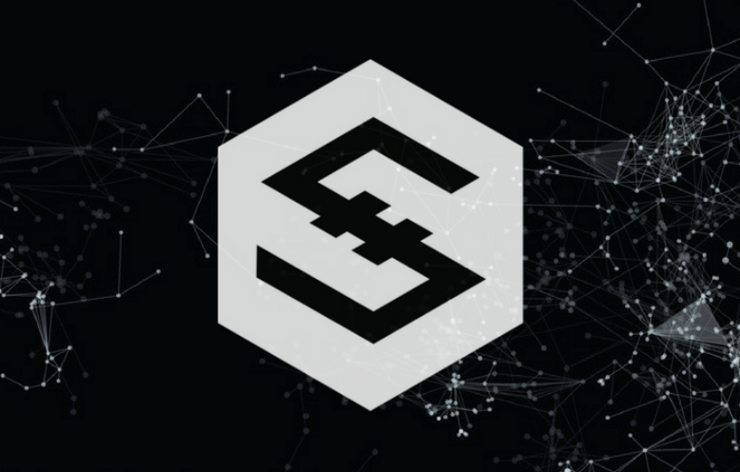 IOST is one of the most scalable blockchain networks. Although, its design principles are similar to some of the other leading dApp creation platforms, it has its own consensus protocol, known as “proof-of-believability.” Notably, the programming languages and development environments supported by the various dApp deployment platforms are a lot different from each other such as Ethereum, Tron, EOS, NEO etc. as each use different consensus algorithms such as proof-of-work (PoW), proof-of-stake (PoS), delegated proof-of-stake (DPoS), and delegated Byzantine Fault Tolerance (dBFT). The cryptocurrency market is yet to experience yet another bubble. Some experts believe it will happen again before the market stablilizes. Some other analysts claims the market has settled and can be driven positively again through active development of products to cover the cryptocurrency use case. Though looking at the state of the cryptocurrency market. The adoption of cryptocurrency is going positive but the number of active traders is decreasing because many traders seems to be holding. The price of XRP and EOS goes against each other. While XRP is gaining a minimal stable increase in Price. EOS has been at its bear level for a long while as against XRP. The use case offered by EOS is quite welcoming and growing rapidly but still yet it’s not impacting on the price movement. Considering the high vulnerability of the EOS Blockchain. This might have probabaly affected the price. Too many major set backs have being recorded upon using the EOS Blockchain. Many users have complained of the poor user friendliness of the EOS Blockchain. Moreso, the transaction reversing feature of the Blockchain has more or less helped to mitigate against hacks. Though the said feature also suggests that the EOS Blockchain is not decentralised, the adoption of the EOS Blockchain has been tremendous. From the recent Bithumb hack in May, EOS and XRP were the two cryptocurrencies affected. EOS had a 11.45% sharp drop in price against Bitcoin few hours after the news dropped. XRP on the other hand wasn’t affected much in price. The XRP price has still gained 0.55% in USD value, but lost 0.05% over Bitcoin. The price of XRP seems to be more stable at $0.3. EOS has $4,126,251,897 in total marketcap with a daily trading volume of $2,735,279,072. XRP has $13,724,796,558 in total marketcap with $1,459,156,919 daily trading volume. XRP has a far high total market cap compared to EOS but a lesser daily trading volume. While XRP is losing 6.35% to bitcoin and gaining 5.5% to USD. EOS is losing 4.28% to bitcoin and gaining 8.5% to USD. This equally suggests that EOS has a better daily trading volume as against XRP. Though the EOS downtrend has been so for a long time now. XRP has a better price statistics as against EOS. There is yet no future guarantee as to whether the price of both cryptocurrencies will be increasing any time soon. Bitcoin which is the base cryptocurrency has been on a better ground with a good uptrend through the week. The Bithumb hack didn’t really affect the price momentum of both cryptocurrencies as the price recovered back hours after the sharp drop. But in the long run. EOS may or not be at a lesser preference to XRP. XRP which has been opposed by the cryptocurrency community as a centralised blockchain. XRP more or less has a better adoption by authorities in comparison to EOS. While EOS has a better adoption by community users in comparison to XRP. In a recently published article on its official medium blog, Satowallet mentions that it has successfully wrapped up the listing of Groestlcoin – a Blockchain asset on its global fiat system. Groestlcoin is a secured blockchain asset which offers almost Zero fees during transactions. The team behind the project does well to make available major updates in 3-month intervals. this has contributed to keeping the coin and project among the top 200 on Coinmarketcap. Interestingly, the coins hold some form of history as the first to activate SEGWIT (SegWit, is the name used for an implemented soft fork change in the transaction format of the cryptocurrency bitcoin). READ MORE. According to Coinmarketcap, the project has $25M USD trading volume and a Market Cap of $35M USD with a total supply of 105,000,000 GRS. Expressing excitement on the partnership, Satowallet reveals that the coin is set to trade against various crypto pairs; BTC, ETH, DOGE, SATOS and some fiat settlements; USD. NGN, GBP, and EURO for instant swift buy and sell on the global scene. More so, the use of Visa Debit Card to initiate Crypto/fiat withdrawal will soon be possible. Satowwallet exchange is an all-in-one crypto exchange, with a widespread of users in over 140 countries and a range of services from; in-app trading, storage, investment, fiat settlement, staking, swapping and Blockchain Asset Security. 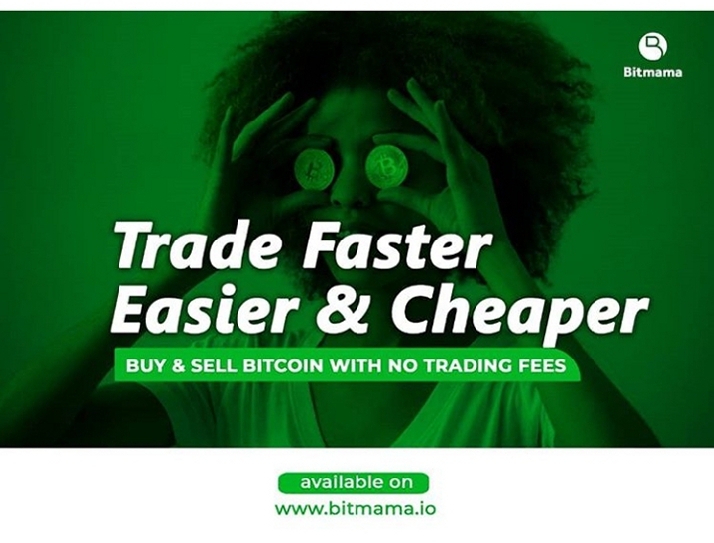 The Nigerian based wallet has indeed changed the narrative of indigenously grown blockchain startups in the global scene. 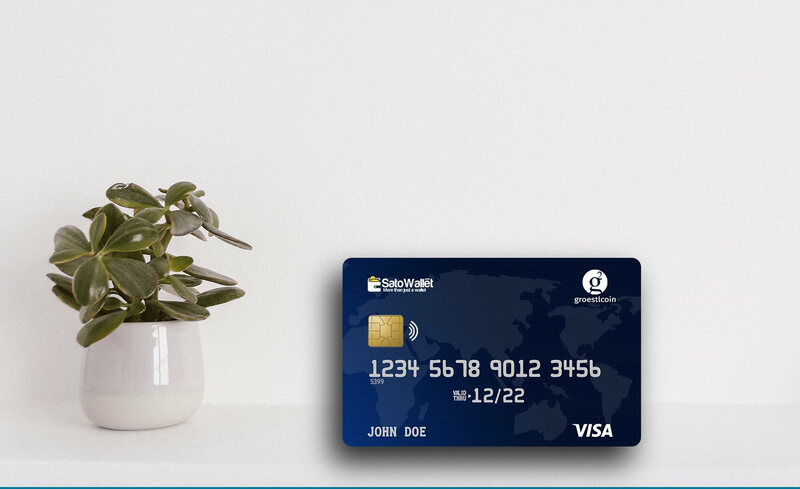 Satowallet Debit Card– creating a much easier and crypto friendly environment for her users worldwide with the use of SATOPAY (the planned Visa Debit Card for the Exchange). this means anywhere Visa cards are available, the exchange’s fiat withdrawal system will work. Shop globally with SATOPAY– With the use of Groestlcoin Wallet and Satowallet Exchange App, you can easily fund your SATOPAY Card and shop from card enabled stores. In the Press release, the 29th March 2019, saw the launch and availability of the coin on the Satowallet mobile and PC apps. 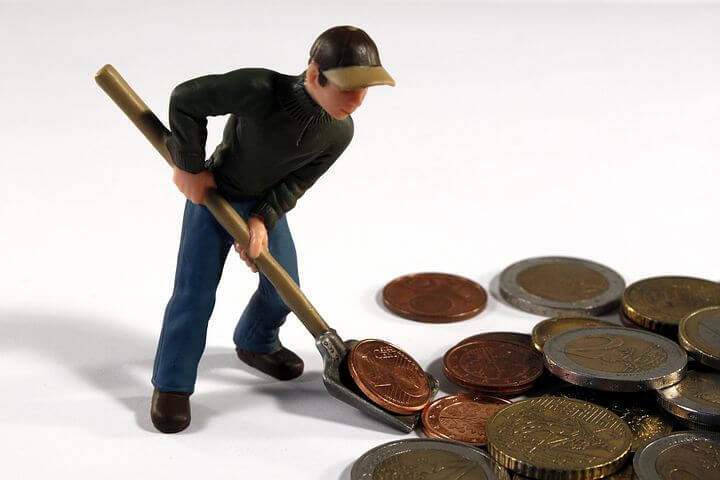 The user can buy instantly with USD, NGN, GBP, and EURO and also with Cryptocurrency. Address: 7 Kafi Street, Beside City Mall, Shoprite, Alausa, Ikeja, Lagos. An all out War Against Craig Wright the Self-acclaimed Satoshi started by Binance CEO, CZ.